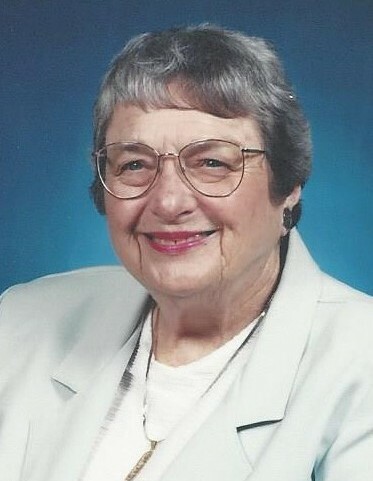 Margaret married Charles Edwin Allen, her high school sweetheart, on August 30, 1946 at the family farm in Glidden, Iowa. After getting married, they moved to Laramie, Wyoming for her husband’s new job at the University of Wyoming. Her daughter, Diane was born in 1947. The family moved to Worland, Wyoming where she worked for Blaney’s Mayflower Moving Company and then in the office of Dr. Horsley.